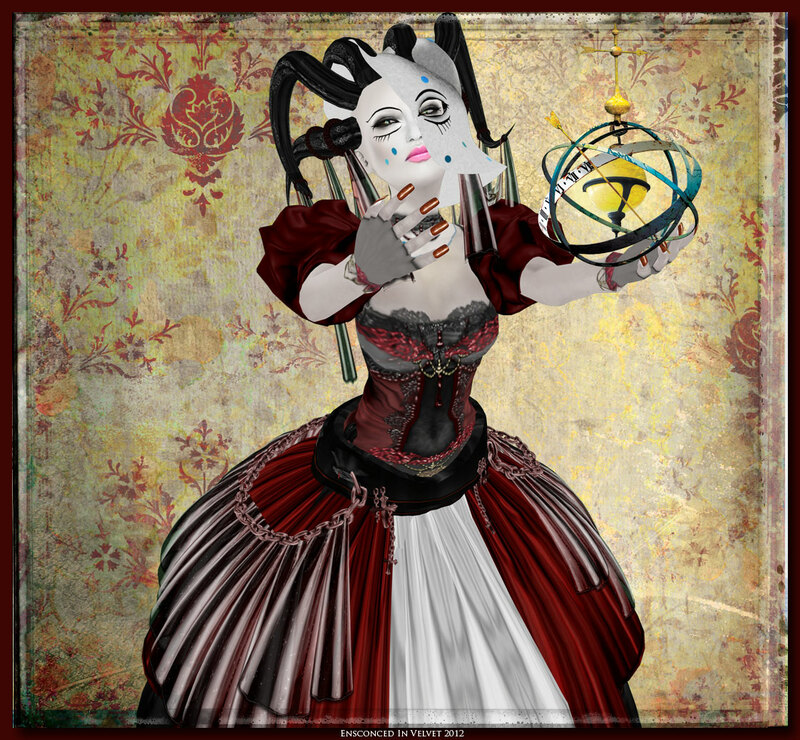 Wise Sandalwood | The Ego Co.
Outfit – EMO-tions * DRAGONS DAUGHTER* NEW! Coming this Saturday! Tattoo – (flaunt) Jasmine Dreams Tattoo (Black – Fresh)(Full) NEW! For the Around The World Event! Starting TODAY! Nails – [Bamboo] Nails – Shatters NEW! Check out BAMBOO! It’s all new and they have outstanding quality nails with nail huds that allow individual nail colouring! Eyes – Amacci Look Eyes – Blue – Big NEW! For the Around The World Event! Starting TODAY! Before you know it…BAM, it will be here! Click Image for Full Detail. Hair – EMO-tions * RACHEL*/ snow NEW! Outfit – Vita’s Boudoir – The Sweetest Surprise NEW! Antlers – Vita’s Boudoir – Frosted magic antlers NEW! Pose – Motionless – African Child 006 NEW! from the upcoming Around The World Event. Skin/Shape – Apple May Designs (AMD) Hanna – Peachy / Hanna Shape *S* NEW! Hair – Analog Dog – sometime blonde NEW! Outfit – [ SAKIDE ] Canvas Pants/Stripped Bikini Bra Beige NEW! For Summer Harvest Hunt! Currently running! Nails – Jamman Jewels – Lite Fingernails NEW! For Summer Harvest Hunt! Currently running! I read the news today..oh boy! Skin/Shape – ND/MD – Merzedes natural skin NEW! Dress – Vita’s Boudoir – Newspaper dress NEW! 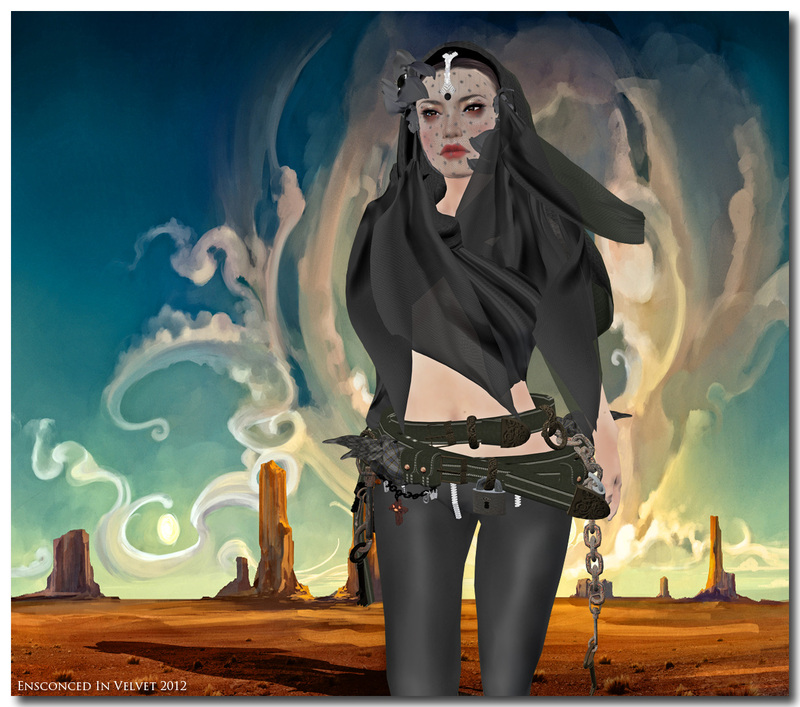 Outfit – *SoliDea FoliEs* openmind / black NEW! Head floral ornament/lace – *SoliDea FoliEs* Beauty / Black NEW! Pose – .Pekka. Poses – Eva (1) For FLUID event rotation 1 NEW! Each rotation will consist of an over-arching theme, which will be dissected into four sub category themes. Designers will choose from one of the four sub-themes. This will result in there being 3 designers in each of the 4 sub-categories. This will help to reduce similarity in the themed items as well as offer a greater variety to consumers. Fluid’s first rotation will begin June 15, 2012 and end June 30, 2012. You can click the button near the bottom of this kiosk to subscribe to our group and/or click the link in local chat and join The Ego Co. in-world group. The Ego Co. blog will be updated regularly with information regarding Fluid as it becomes available, so be sure to check it out (link below). If you have any questions or concerns, feel free to contact on of The Ego Co. team members listed below. Skin – [essencial] Iris Tan/ Natural NEW! Hair – –dDx– Clint (Natural Ginger) NEW! For the upcoming Mesh Around Hunt! Top/Jeans – =PIA= Box cropped sweater East LA white / =PIA= skinny bleached jeans light NEW! For the upcoming Mesh Around Hunt! Mesh Around starts this Friday and you can snag this great top and jeans from this hunt!